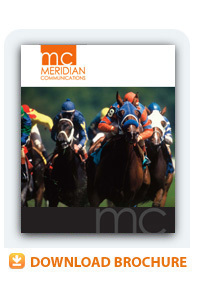 Meridian Communications is a team of seasoned campaign and communications professionals organized to address the outreach and public relations needs of candidates, non-profit entities, start up and large companies. With the advent of social media, traditional methods of outreach are making way for electronic communications. Meridian believes in balance between the two and, combined with our history of successful strategic messaging and marketing, have strengthened the public relations, sales, and outcome for organizations and individuals. Our reputation for integrity, working with our clients directly and honestly, is a characteristic on which we pride ourselves.